Mr Fujioka's commitment to develop the game of baseball in Pokhara is highly commendable. The time he has spent with school kids,nurturing them into ball players is exemplary. Hard to believe that all these years our scribes ignored the college student who has been on our back yard engaged in such an ambitious and exciting project. 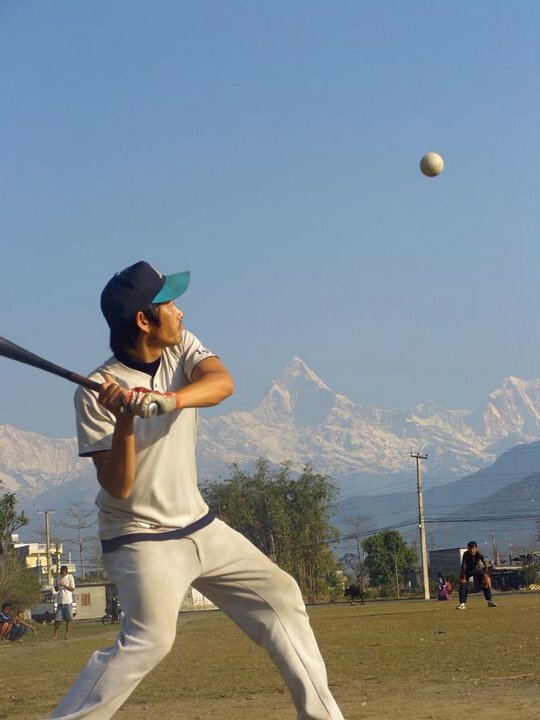 Though interest for baseball amongst athletes and sport enthusiasts in Nepal is minimal,but it seems his hard work is slowly starting to pay off. 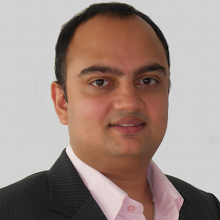 I would like to thank you for highlighting the youngster's endeavor along with photographs. I could feel Kyoheisan's passion for the game in his correspondences with me. Hopefully he will find a good team of people to help him develop baseball in Nepal. When a lot of good companions are made through baseball, friendship, cooperation, and propriety are learnt, and a good experience is done, my idea is glad. And, there is a big overseas rally as a target with the companion. It is wonderful to share the same target as the companion. I want not only help we of Japanese but also the departure of Nepalese at the head and your making up the Nepalese varsity. If this comment reaches the sports Minister in Nepal, it is glad. I love baseball and baseball member in Nepal. The Japanese and Nepalese are same men. I want baseball boys in Nepal to lend power because I am in Japan now. 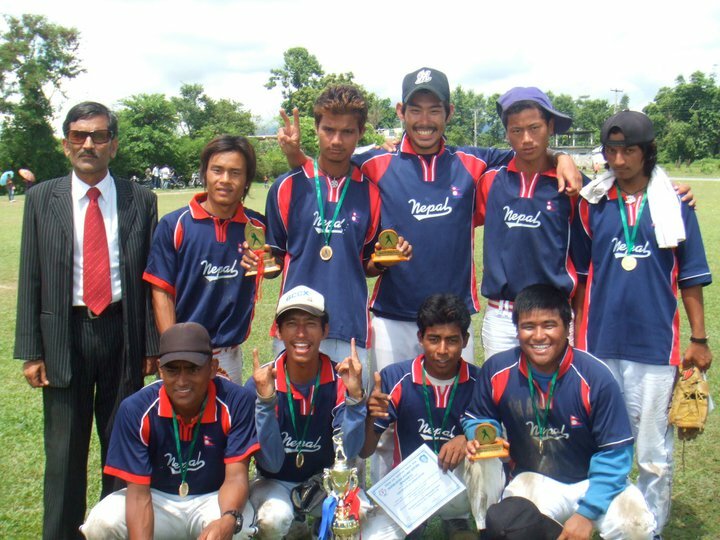 Pleased to inform that Nepal Baseball Federation (NBF) has been actively engaged in the promotion and development of baseball in Nepal since its inception. Circle Laligurans and Poole Gakuin University has always supported to Nepal. We are very thankful for their support and cooperation. Nepal Baseball Federation is affiliated with Nepal Olympic Committee (NOC), SAARC Baseball Federation, Baseball Federation of Asia (BFA) and International Baseball Federation (IBAF). Last year (2011), under the leadership of Nepal Baseball Federation NBF), Nepal has participated in 1st SAARC Baseball Championship 2011 in Lahore, Pakistan.